Walkandtalk: End Spring update for walkandtalk ! End Spring update for walkandtalk ! It's soon already summer time, green trees and high grasses, alpine hikes and glacier sights. 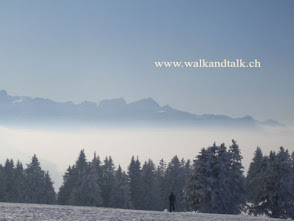 Since the last post, a lot of walks took place in the lower parts of Switzerland with walkandtalk. Here are a few pictures from 3 outings! A castles & pancakes hike through the swiss plateau in April. A few weeks later, winter is back for a hike with the "Ville de Genève" group on Mont Forchat, with Silavana and Gerald. A magnificent outing in June: the Rochers des Rayes! 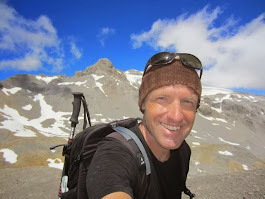 ... and don't forget to check out the Lavaux blog too (http://lavauxguides.blogspot.ch/). !